The Patriots have re-signed core special teamer Matthew Slater to a two-year deal, according to multiple reports. 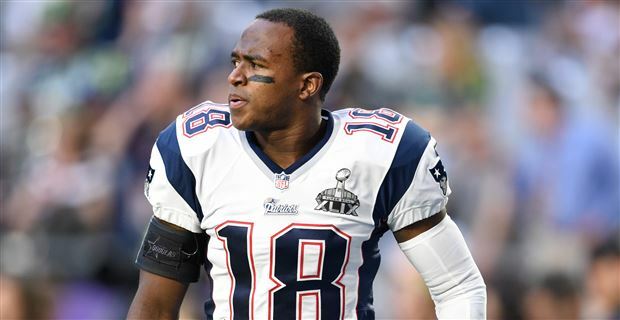 Special teams captain Matthew Slater is returning to the Patriots on a two-year deal, per source. Slater, a seven-time Pro Bowler, visited the Pittsburgh Steelers a couple days ago and left without a deal, which then made it seem inevitable that he would return to New England. With Slater now signed, the Patriots have all of their key special teams players on the roster for 2018 and beyond. In addition to Slater, Brandon Bolden, Brandon King and Nate Ebner will all be returning.